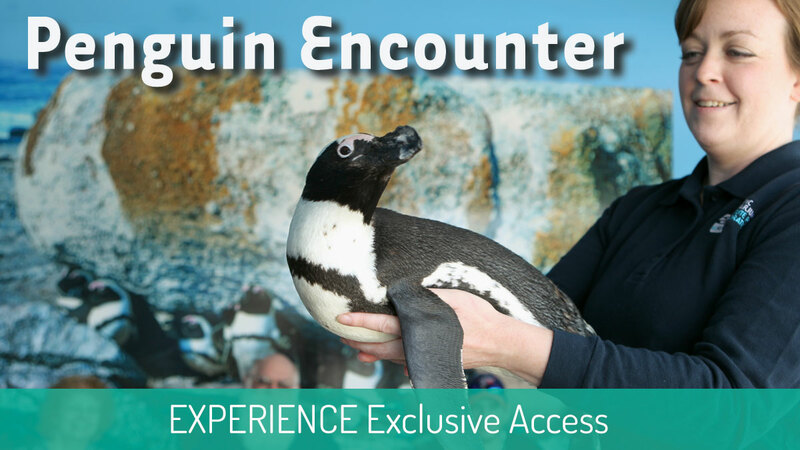 In this 60-minute program, one of our penguin specialists will describe these remarkable birds and their care here at the Aquarium. Participants also learn about the history of the species and conservation issues affecting these intriguing animals. Participants must be at least 6 years old; children ages 6-12 years must be accompanied by a paying, participating adult. Please arrive 30 minutes prior to encounter time to complete a program liability form. Encounter occurs rain or shine and is available year round. If you have a gift certificate, please contact Reservations at 860.572.5955 ext. 520 to register. For a full refund of reservation/encounter fees, cancellation must be made a full 72 hours (3 days) prior to the scheduled encounter program. Fees are non-refundable for cancellations received less than 72 hours from the date of the scheduled program. At least 48 hours (2 days) notice is required to reschedule an encounter program. If participants do not meet the encounter requirements, the program will be considered void and no refund or reschedule will be issued.